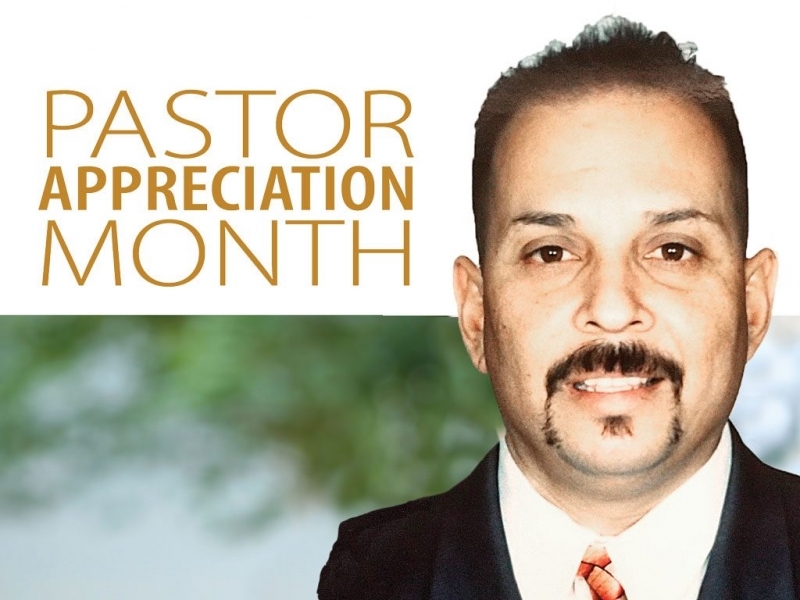 October is “Pastor Appreciation Month”, the Beacon has a special story of Pastor Louis Molina in this edition. We encourage you to support you’re pastor this month. Send him/her a thank you note, buy them a special gift and/or give them a holy hug! Our pastors pour themselves out for us. Be creative and love on your Pastor this month (and always)! I left home at about the age of 14 years old. During this time in my life, I got involved in gang violence, drugs and alcohol. I was in and out of jail. During my time in the streets, I met my wife, Debbie. She was also involved in drugs, alcohol and had lost her children to CPS. We both were hooked on heroine and headed in a downward spiral. Life seemed hopeless. In 1985, my wife, Debbie and I walked into Victory Outreach in San Jose, California. Little did we realize that our lives would never be the same again. There, we both gave our lives to the Lord, and Debbie was miraculously delivered from drugs and alcohol at the altar. Before meeting Christ, I never had any goals for my life. After surrendering to the Lord, I started writing things down that I wanted to accomplish. One of those goals was being in full time ministry before reaching the age of thirty. Shortly after setting this goal, I received a call from my Pastor, Ed Morales, about running the Victory Outreach Men’s Home in St. Martin, California. I did not know how to preach or lead Bible studies. It was through the home that the Lord taught me how to minister to addicts, gang members and broken people. 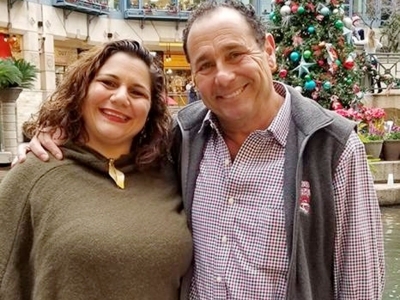 In 1997, we got the call to start a Victory Outreach in San Antonio, Texas with Founding Pastor Sonny Arguinzoni’s blessing. A few short years after starting our church and outreach center successfully, I discovered I had Stage 3 Non-Hodgkin’s B-Cell Lymphoma. The Lord was really moving in the Church and I could not understand why He would allow me to get cancer. In 2010, because of the chemo and treatments, I ended up on dialysis and needed a new kidney. I was only on the list for a little over four months. This was the miracle. However, in receiving the transplant, there were complications and the doctors did not know if I would make it through the night. At this same time, in California, the Victory Outreach Men’s Conference was going on. My wife made a phone call to one of the pastors. 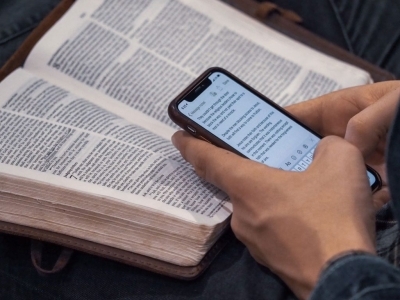 As a result of this call, during the conference, all five-thousand men lifted me up in prayer for healing as I was fighting for my life and the doctors were unsure if I would make it through the night. The next morning, I woke up from that night of terror and recovered fully. The doctors were amazed. They knew it was God. These trials changed my life. The way I ministered and preached also changed. People would come to our church that have been sick and they would receive healing through our testimony and prayer. Initially, I could not understand what good thing could come out of cancer. Now I understand. God was preparing me and now He is using me. Our church is moving forward with its evangelism and street outreaches such as Code Red (reaching prostitutes on the streets). We recently opened the Women’s Victory Home. We have been having street meetings for over twenty years now. God is blessing our efforts. We know our anointing is in the Inner-City of San Antonio. We continue to watch and stand in awe as the Lord does amazing things in our ministry! Everyone has a story. You don’t have to be an evangelist to share Christ. Just share your story! Want your story to be considered for a future issue of the Beacon? Please share your story with us by emailing info@sabeacon.com. AM 630 The Word, KSLR is pleased to partner with the Beacon in this monthly special section called “Tell Your Story”. AM 630 The Word KSLR is your source for equipping, teaching and inspiring your walk with Christ. Please visit our website at am630theword.com to view our program guide for local and national Christian teaching talk programs. We are here to help listeners expand their relationship with Jesus Christ. We partner with San Antonio churches and ministries to bring quality teaching to listeners in our huge listening area. 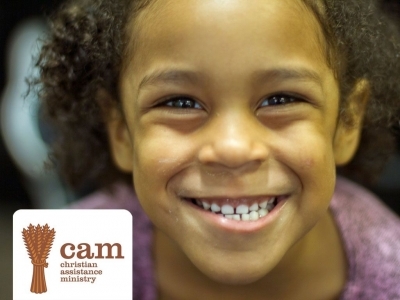 We can work with your church, ministry or business to expand your reach to this important Christian market. Please visit am630theword.com or contact us to learn more. Pastor Luis has overcome the obstacles of that has been thrown at him. I am proud to call, not only Pastor, but My Spiritual Father as well.